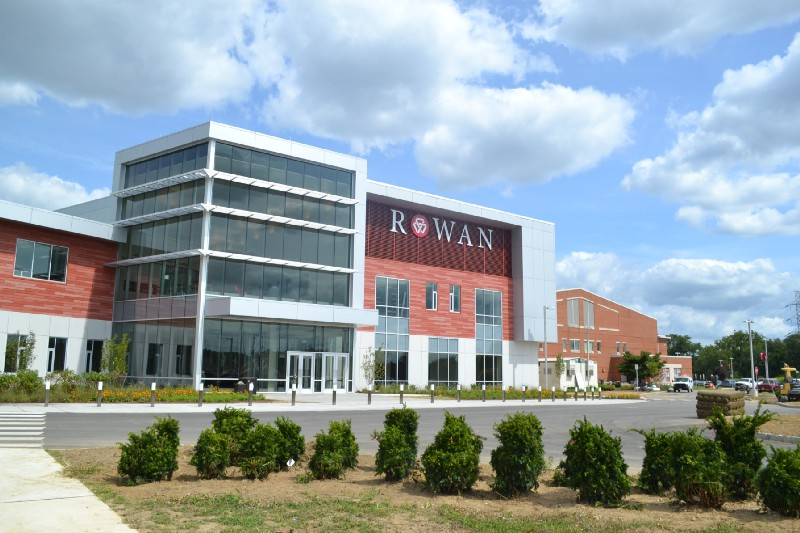 RCBC Fest will feature activities for families, as well as an open house for future students, from noon to 4 p.m.
On Sunday, Oct. 1, Rowan College at Burlington County will hold RCBC Fest, a community celebration of the college’s new Mt. Laurel Campus. The day will feature activities for families, as well as an open house for future students, from noon to 4 p.m.
Those who attend can explore RCBC’s newly-transformed Mt. Laurel Campus, as well as enjoy food, entertainment and fun for the whole family. For more information about this event and to RSVP, go to rcbc.edu/celebration.